The AURELIUS-FALLEN art collection is part of the arts and cultural hub located on Brook Hill Estate which inspires visitors to make powerful connections between contemporary virtual life, art, and various cultures. 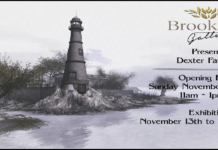 This collection of digital art work is comprised from various Second Life artist and also featuring a couple of artist from the Brook Hill Community, Jarla Capalini Sperber and Kody Meyers. 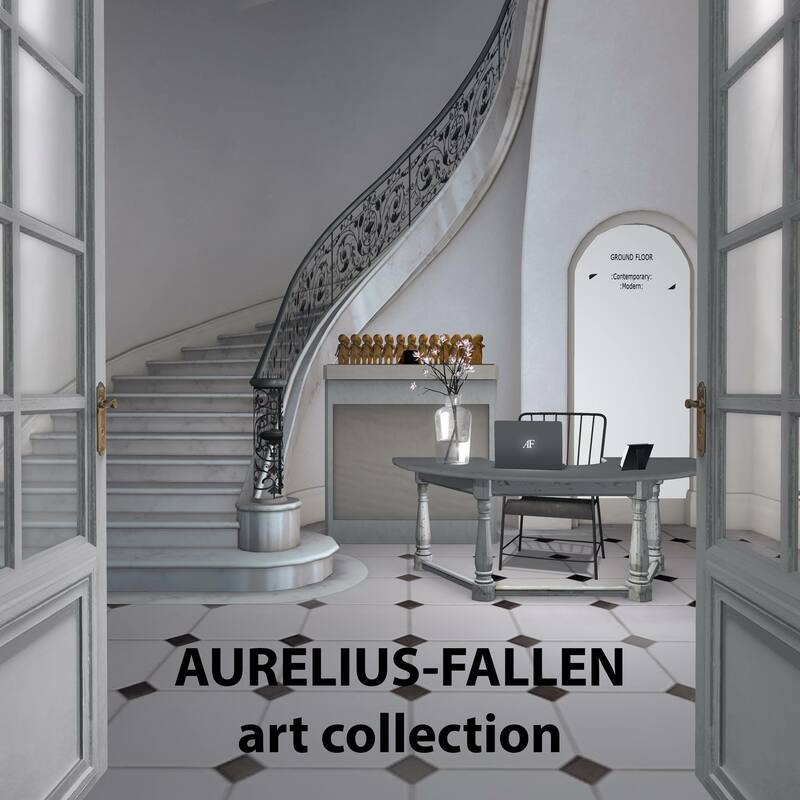 The AURELIUS-FALLEN art collection provides an engaging experience that encourages personal discoveries and spark new ways of seeing Second Life through the eyes of various digital artist. Due to the exciting success of the Brook Hill Gallery directed by Reylenne Vlodovic, The AURELIUS-FALLEN art collection was added, giving the Brook Hill Arts Community a more complete and unique experience. In the near future the Brook Hill Arts Committee will also offer a Kids Art Workshop to help and inspire the minds of a new generation, and our visitors will be able to acquire a catalog of the A/F Collection. If you would like to experience more of what Second Life Digital Art has to offer, please follow the landmark below.